Provide comfort for the family of Thurman Davis with a meaningful gesture of sympathy. Survivors: daughter, Christina “Chrissy” Davis Kilby and husband, Justin; brothers, J. P. and Joyce Davis, Bobby Davis; special niece and nephew, Brenda and J. W. Whitaker. Many other nieces, nephews and a host of friends. 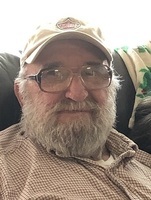 The family will receive friends 6-8 P.M. Monday, April 15, 2019 with funeral service to follow at 8 P.M. Monday, Cooke-Campbell Mortuary Chapel, Rev. Michael Dupes, Rev. J. W. Whitaker officiating. Military graveside rites 3 P.M. Tuesday, Ridgeview Church Cemetery, Corryton conducted by Tri-County Veterans Honor Guard. Family and friends will meet at the funeral home by 2 P.M. Tuesday to go in the funeral procession. In lieu of flowers, donations made be made at the funeral home for expenses. Arrangements by Cooke-Campbell Mortuary, Maynardville. Military graveside service 3 P.M. Tuesday, April 16, 2019 conducted by Tri-County Veterans Honor Guard. Family and friends will meet at the funeral home by 2 P.M. Tuesday to go in the funeral procession. We encourage you to share your most beloved memories of Thurman here, so that the family and other loved ones can always see it. You can upload cherished photographs, or share your favorite stories, and can even comment on those shared by others. 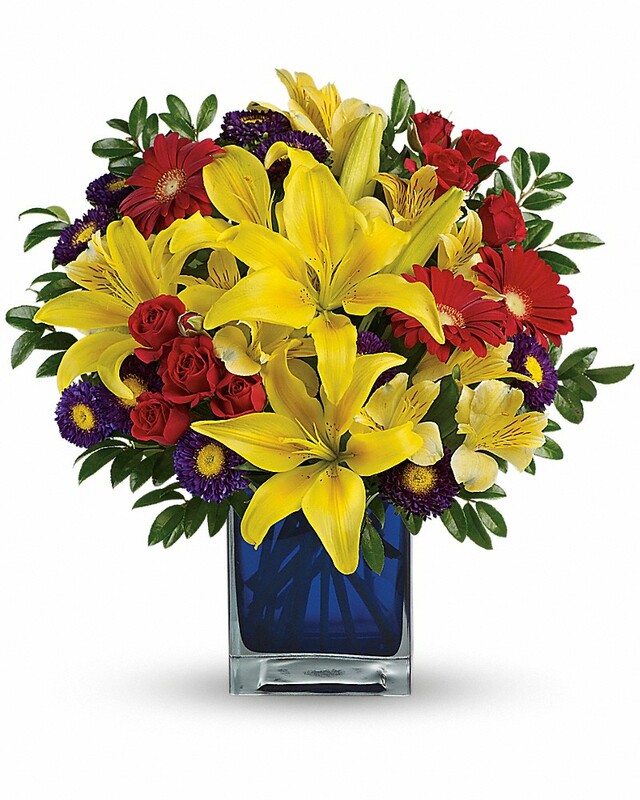 Everett and Patti Loveday sent flowers to the family of Thurman Eugene Davis. Everett and Patti Loveday purchased flowers for the family of Thurman Davis.